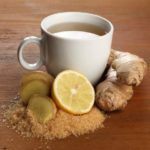 If you like tea with flavour, then you’ll love our huge range of Dogadan plant, fruit and herb teas, made with the finest quality ingredients and soothing blends. 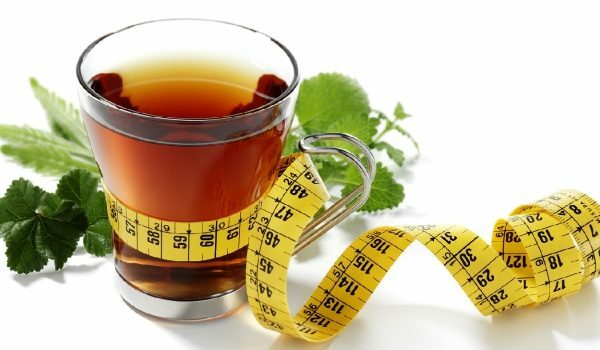 Dogadan’s Form Tea is a great way to shape your body. 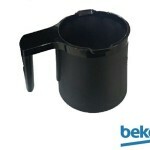 Category: Herbal Tea, Tea, Turkish Beverage. Directions: Pour boiling water (150ml) onto the tea bag and allow to brew for 3 – 5 minutes before removing the bag. 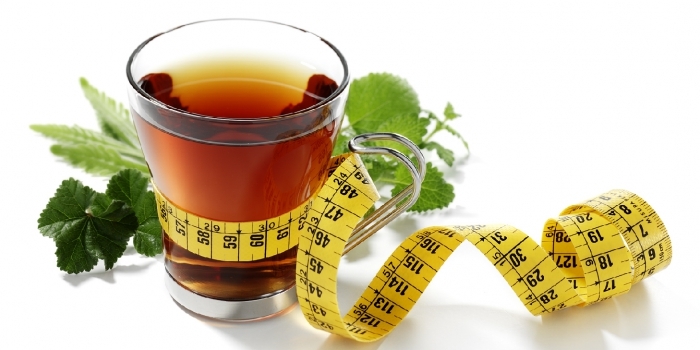 You may drink up to 2 tea bags per day. Sweeten, if desired. 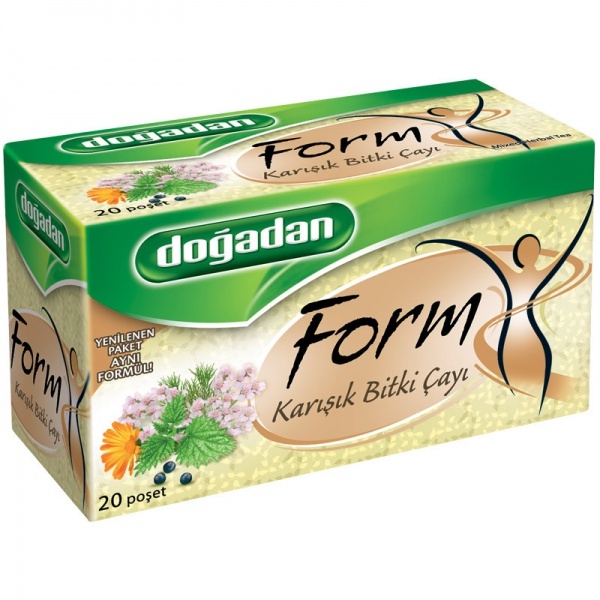 Tags: Dogadan Form Mixed Herbal Tea, Dogadan Form Karisik Bitki Cayi Kanada, bitki cayi, diet cayi, Canada, Toronto, Mississauga, Montreal, Calgary, Ottawa, Edmonton, Mississauga, Winnipeg, Vancouver, Brampton, Hamilton, QuebecCity, Surrey, Laval, Halifax, London, Markham, Vaughan, Gatineau, Saskatoon, Kitchener, Windsor, Regina, Richmond, Richmond, Hill, Oakville, Burlington, Oshawa, , Catharines, Cambridge, Kingston, Whitby, Guelph, Ajax, Thunder, Bay, Vancouver, Milton, Niagara Falls, Newmarket, Peterborough, Sarnia, Buffalo, Fredericton, Alberta, British Columbia, Manitoba, New, Brunswick, Newfoundland and Labrador, Nova Scotia, Ontario, Prince Edward Island, Saskatchewan, Northwest Territories, Nunavut, New York, Los Angeles, San Francisco, Arizona, Washington, Florida.